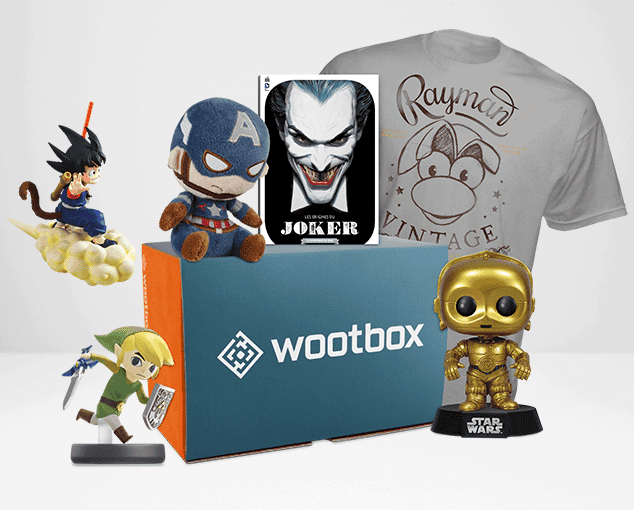 Wootbox is a subscription box dedicated to geeks and gamers. Every month, the Wootbox team carefully selects and sends subscribers between four to six products designed to delight geeks and gamers. 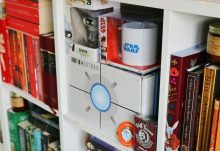 These mystery boxes include exclusive T-shirts, figurines, everyday objects, and limited edition goodies that enable you to discover must-have geek culture items – often from cult brands. Each box has a theme, and so you are guaranteed to receive original and surprising products every month. 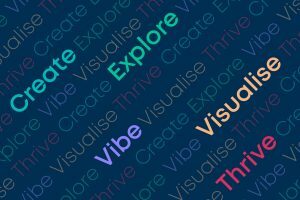 The average value of the contents in each Wootbox is 40£ – double the price of the box, so this subscription box services represents a real value for money, as well as a high quality of products inside. 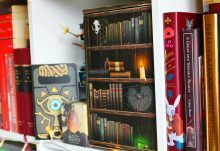 Furthermore, each month, subscribers have the chance to win a MegaWootbox, a unique box with a value of over 2000£. As well as this, throughout the year, Wootbox organises a number of competitions for subscribers on social media. Wootbox is headquartered in France, and currently delivers internationally to the UK, Spain, Germany, Belgium, Luxembourg and Monaco. The website and the content of the box used to be exclusively in French but now, the english website is ready – English Geeks are welcome! 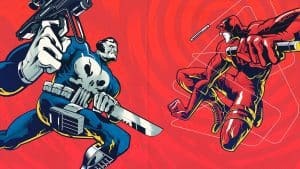 Our verdict: Wootbox is one of the leading geek boxes both in terms of quality and value for money. 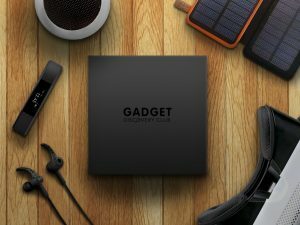 The fact that it is created in partnership with a leading gaming website means that subscribers can often enjoy exclusive content and goodies from top brands. 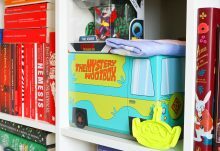 How would you rate Wootbox ? Rating: 3.3/5. From 13 votes.